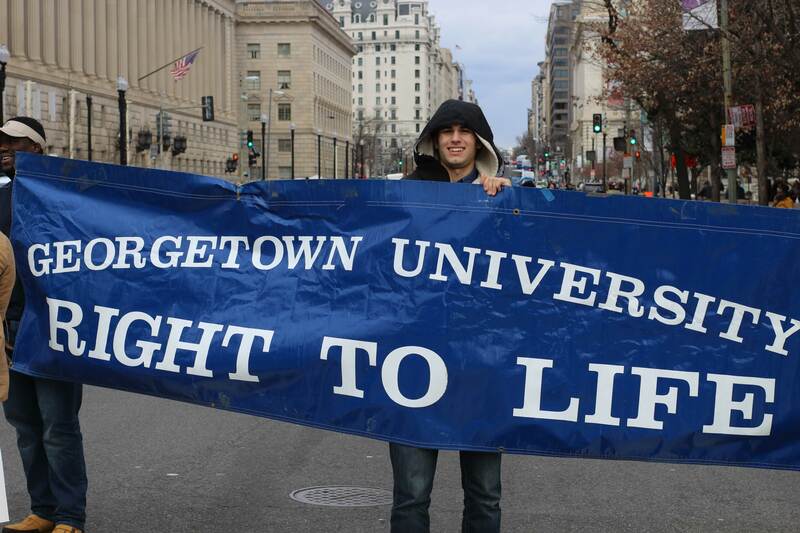 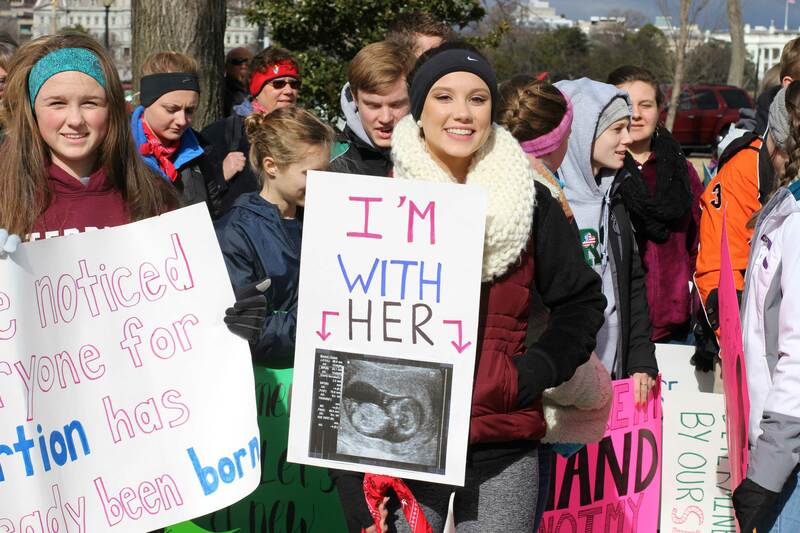 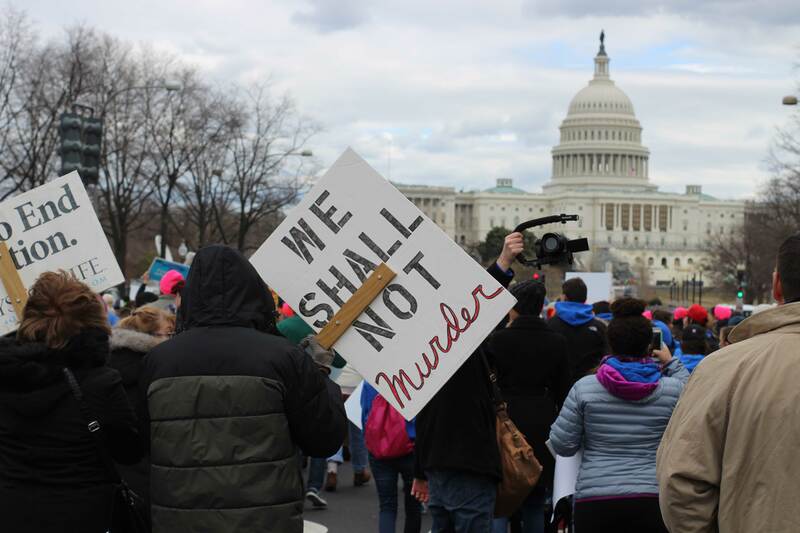 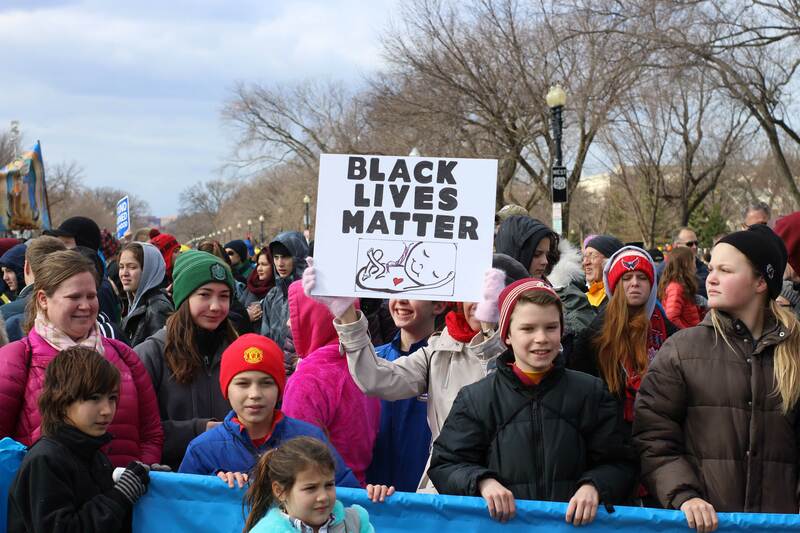 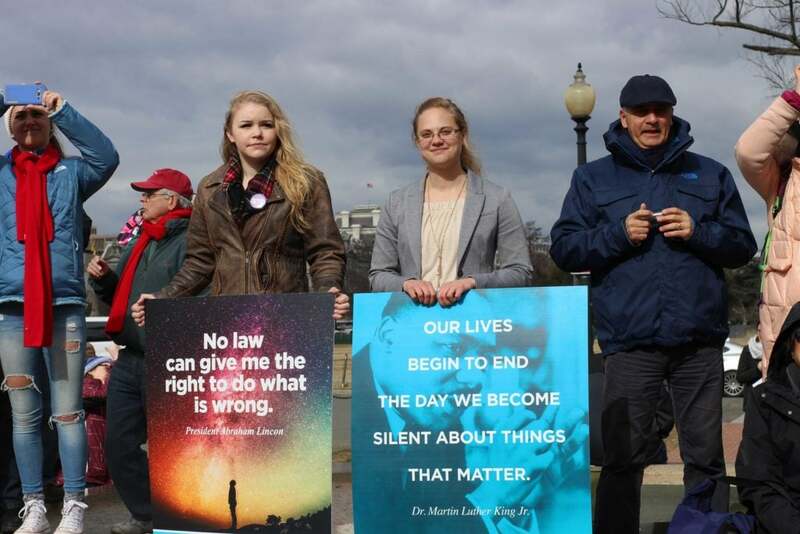 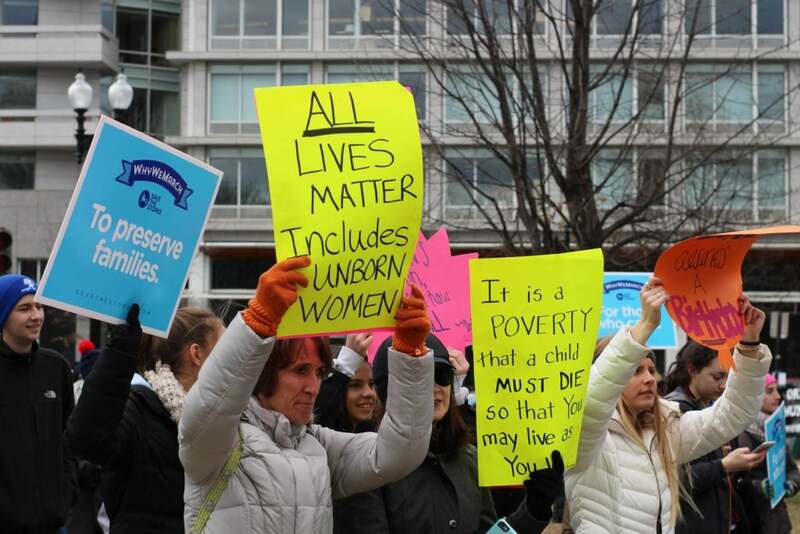 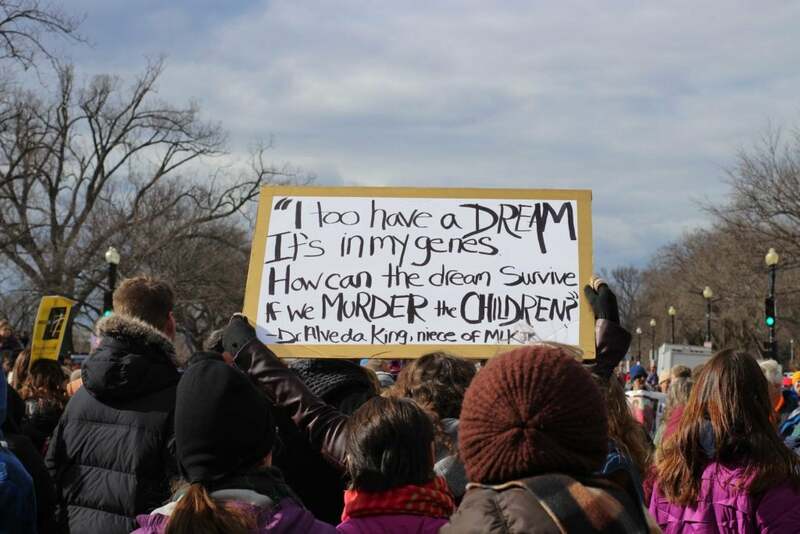 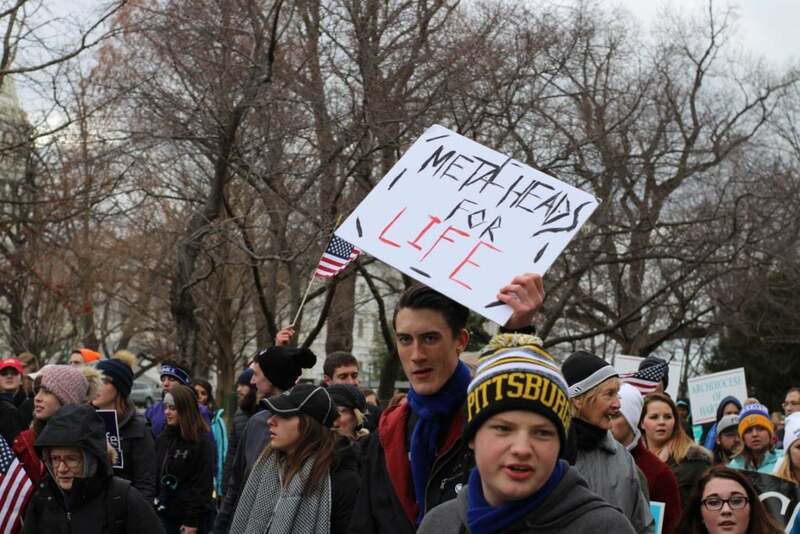 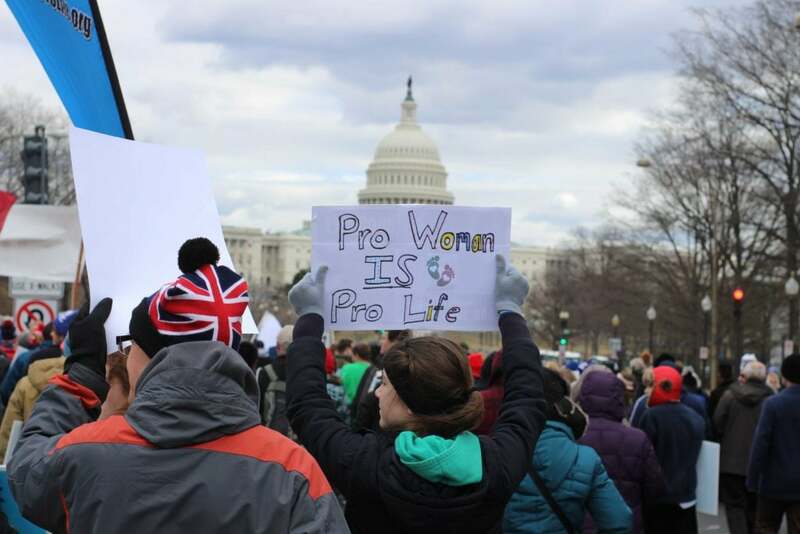 The annual March for Life on Friday brought tens of thousands of people from around the country to Washington, D.C. 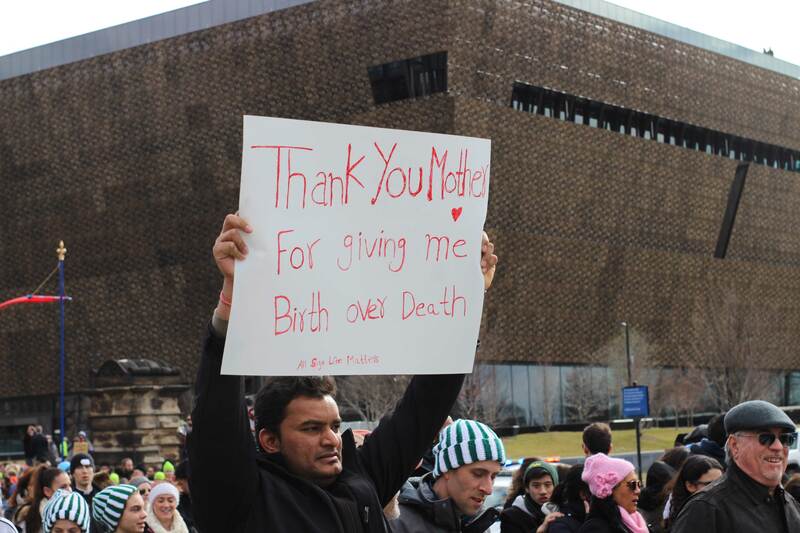 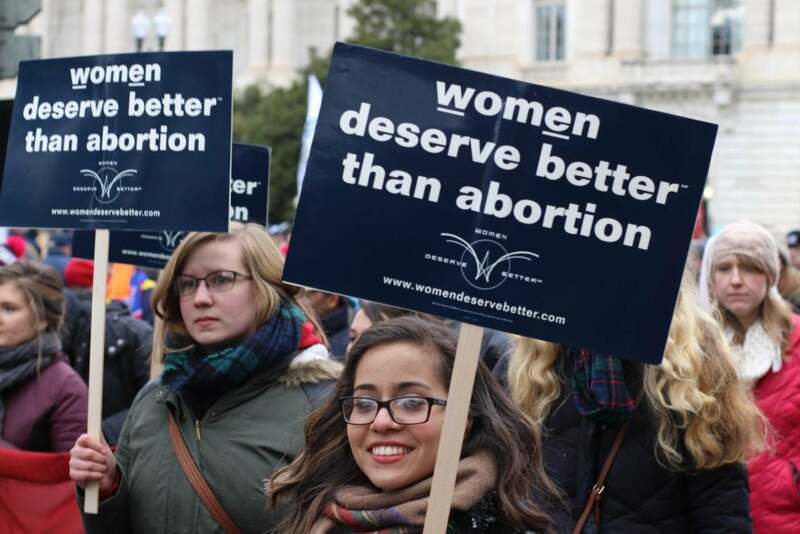 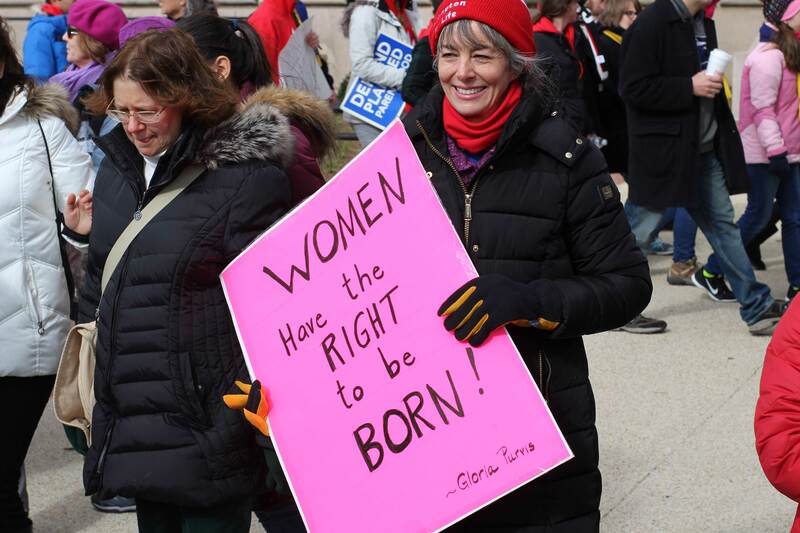 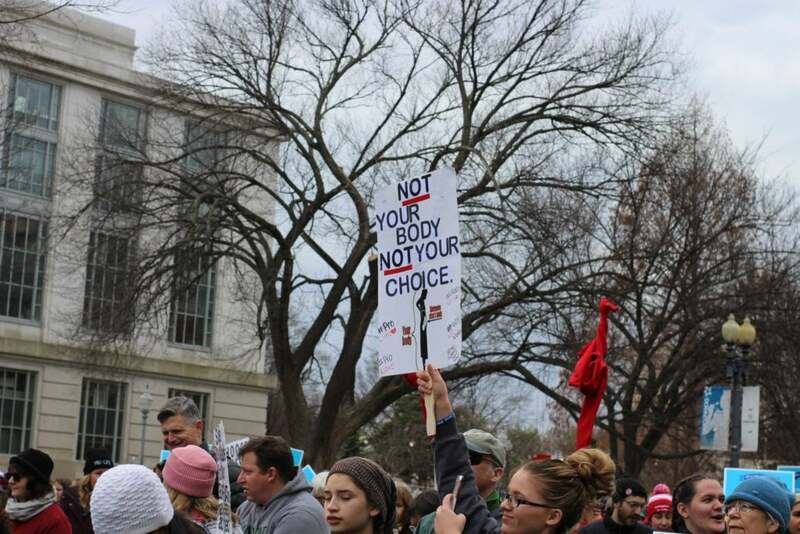 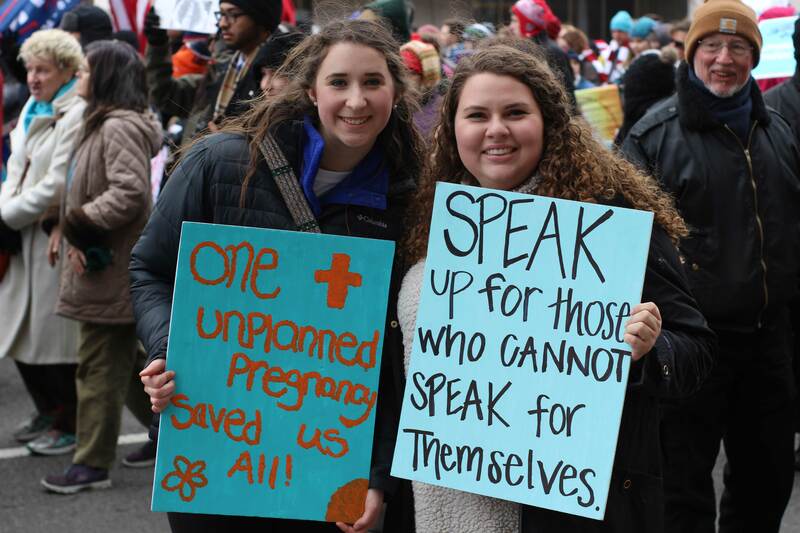 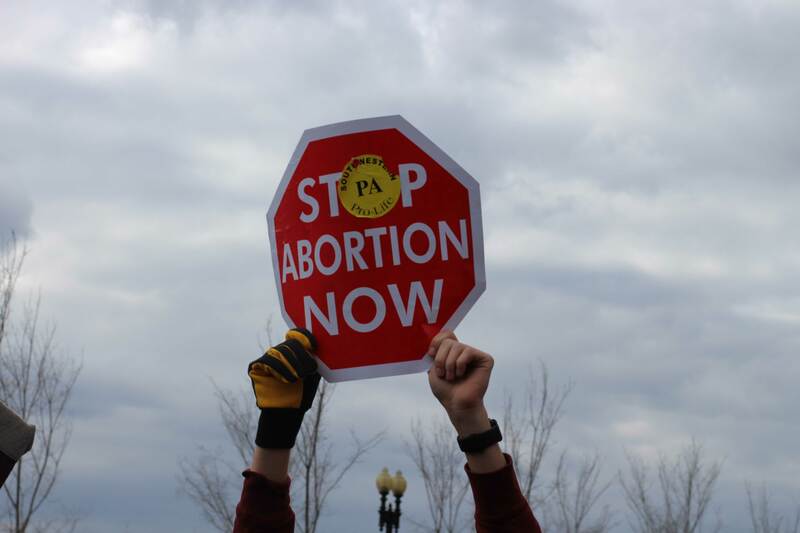 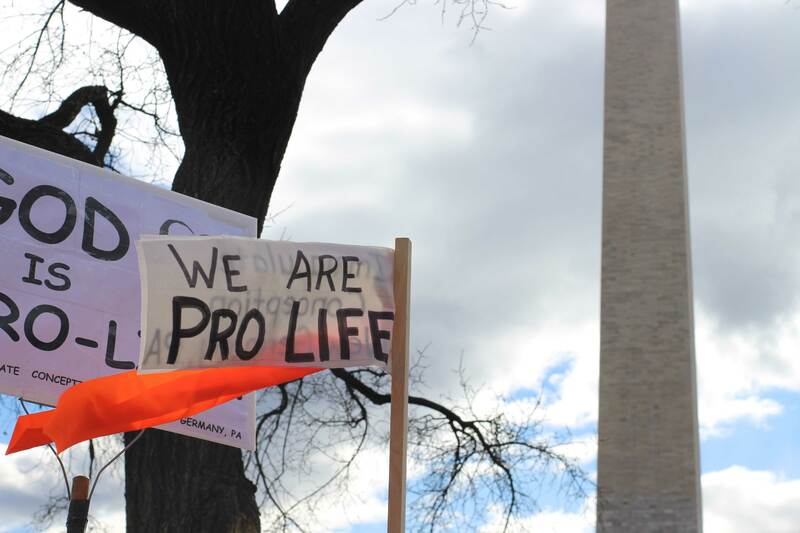 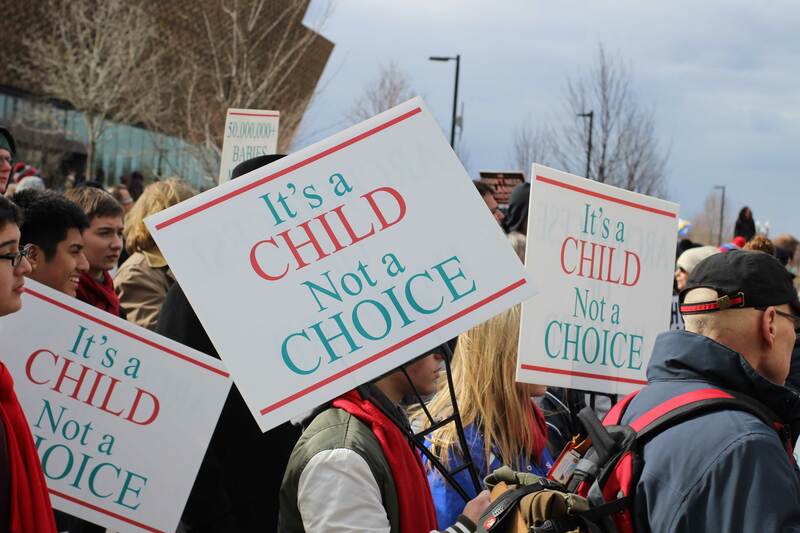 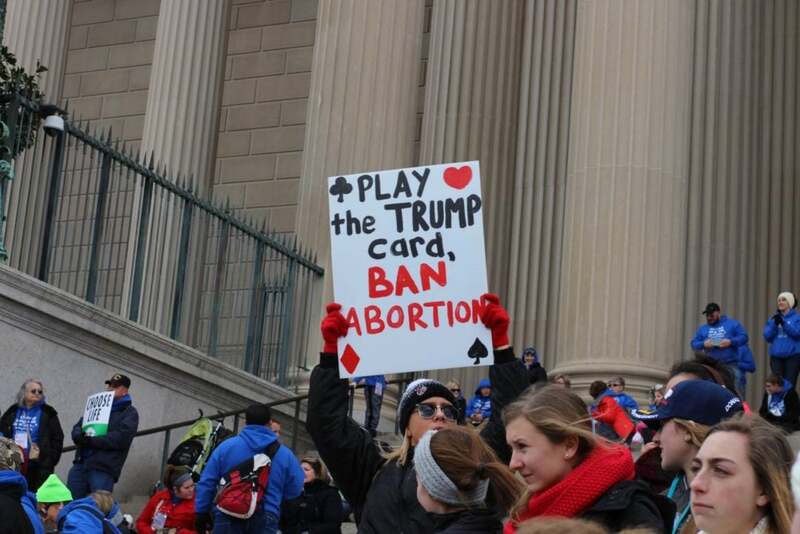 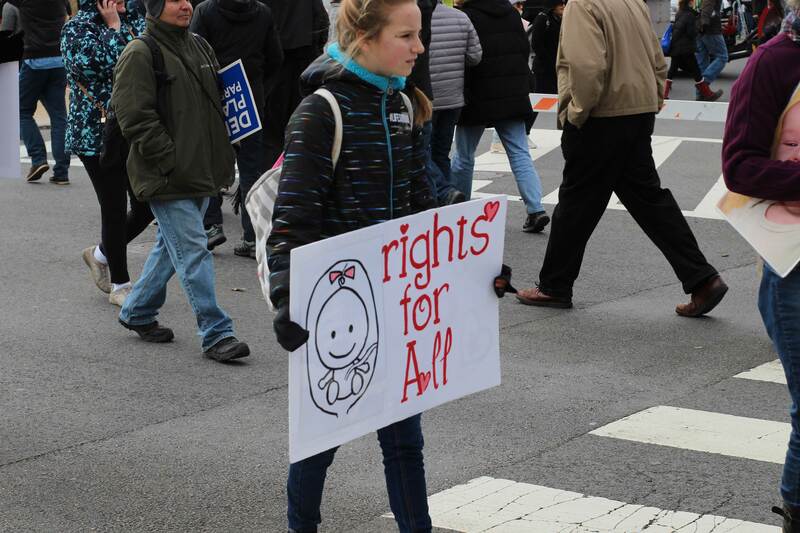 Here are 24 pro-life signs held by the numerous families, students, and organizations who attended the event to stand up for life. LifeNews Note: This first appeared at the Daily Signal and is reprinted with permission.